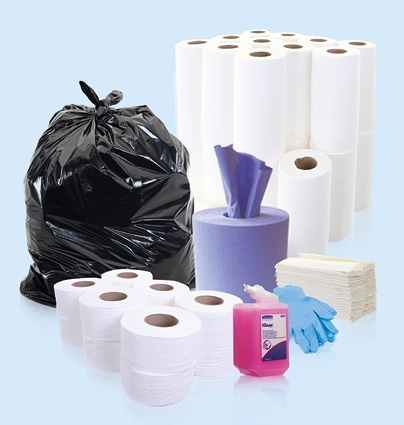 An absorbent rag suitable for a multitude of cleaning tasks, including polishing. 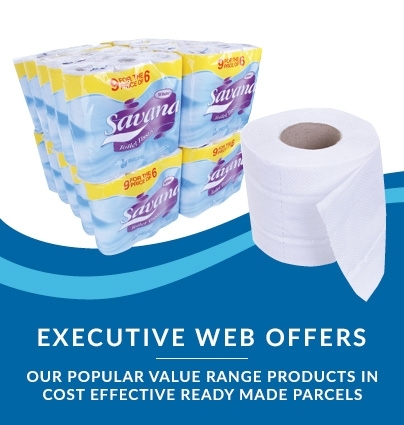 These cotton offcuts of soft, strong, white t-shirt material are brilliant daily essentials for contract cleaners, glaziers, printers, and any else who needs plenty of reliable low-lint wiping cloths. 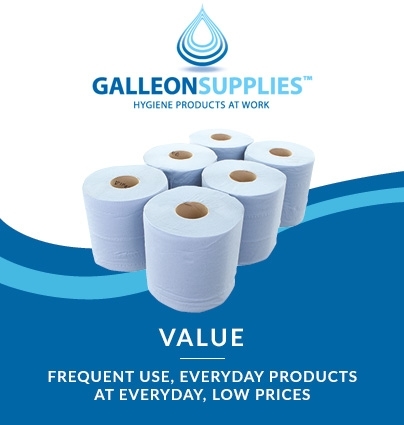 Weighed into a 5kg box, this is one of our most popular white cotton towel products that we stock in our Galleon Supplies range. 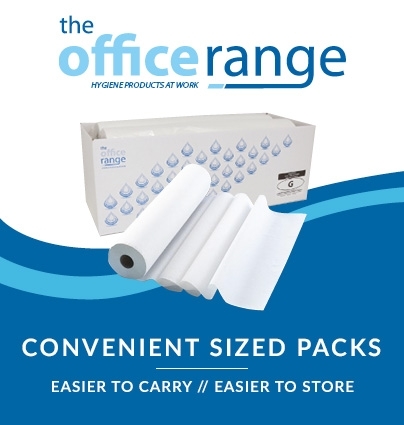 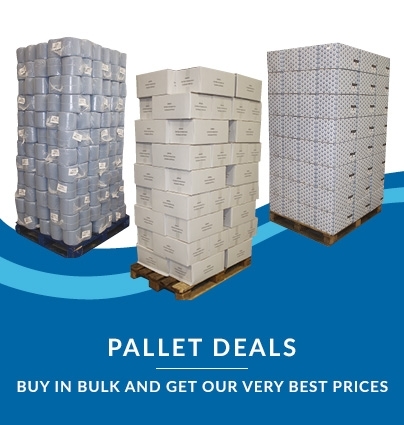 We also sell the same product in a 10kg punch-box option for those requiring an even longer-lasting supply.